In November 2017, Mintvine rebranded itself as Branded Surveys and over the following months, Branded Surveys slowly introduced changes to their online survey panel. These changes included new branding, a platform redesign, the introduction of the Branded Elite program, and more. 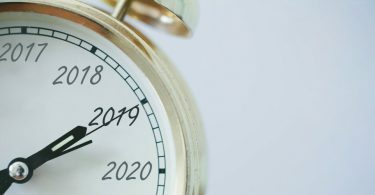 Now, in 2019, Branded Surveys has made additional updates to their surveys program. If you are currently a Silver Badge Branded Elite member (new members start as ‘bronze’ and higher status is achieved by participating in surveys and earning credits), you will now earn a 50 point account credit when your referrals attain the Silver Badge status. If you are an Elite Gold Member, you will earn 200 points every time you refer an active Elite Silver member. The Branded Elite Leaderboard gives you the opportunity to potentially earn more points every day, week and month. The Leaderboard tracks the daily top 50, weekly top 50 and monthly top 20 performers and credits them with extra points. As well, a random winner is also selected for a points prize every day, week and month. The frequency of these payouts has increased, along with the random prize payout amount. Daily polls are still available, however at a reduced rate, and ‘poll streaks’ have been removed; after taking 10 polls for example, you would have earned additional points, however this is no longer available. Complete 12 surveys in 7 days and earn an additional 5% of the total number of approved points in your account as a Bronze badge holder, 10% as a Silver and 15% as a Gold badge holder. Complete 20 surveys in 7 days and earn an additional 7% of the total number of approved points in your account as a Bronze badge holder, 12% as a Silver and 17% as a Gold badge holder. Complete 30 surveys in 7 days and earn an additional 9% of the total number of approved points in your account as a Bronze badge holder, 14% as a Silver and 19% as a Gold badge holder. Note that the ‘You’re an ace!’ account bonuses are no longer offered. In order to maintain your badge color, you will have to keep participating as your badge color is subject to change on the first of each month. 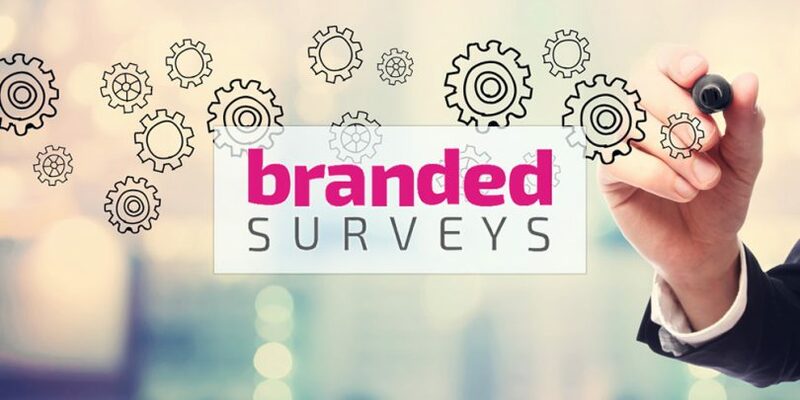 Branded Surveys is actively revising and growing their surveys platform to adjust to new client needs while maintaining a satisfying survey taking experience for their members. 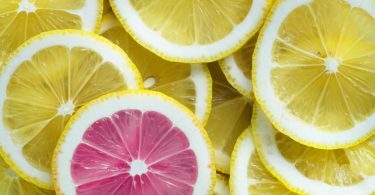 Although many of these new changes have been met with mixed reviews, Branded continues to look to improve. 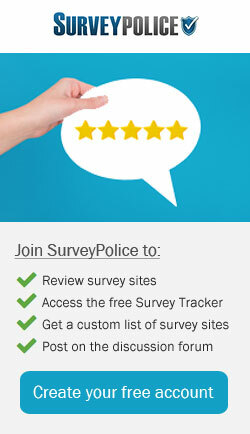 SurveyPolice.com is the world's largest online survey reviews website. For over 14 years we have provided ratings on top online survey panels. Compare the best online survey websites and see which are worth joining! These changes and all the unmentioned eliminations at branded surveys some of which you mention in the article have reduced overall payouts by 50% or more. Branded has gone from one of my top sites to the bottom of my list. The owners must have decided to get rich quick. WANT TO MAKE ONLINE SURVEY TAKING A SUCCESS? Maximize your online survey earnings.